Find Shoes at Target.com! With the Jared Low Pro Tennis Shoes from Goodfellow and Co., it doesn’t matter if you’re going cool or ultra-casual — you’ll be strolling in comfortable style. The sleek, retro shape and the contrasting panels bring a classic style that can easily go with anything from jeans and a tee to shorts and a short-sleeve button-down shirt. Size: 9. Color: Black. Gender: Male. Age Group: Adult. Pattern: Solid. Material: Polyester. 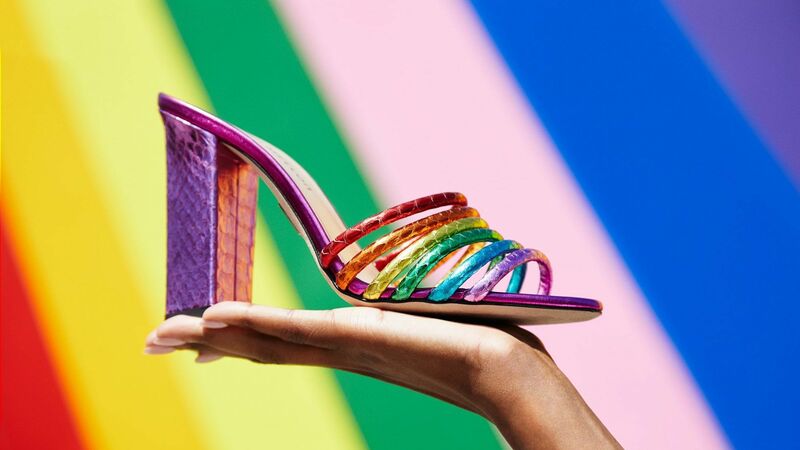 Shop these nine colorful bright and happy shoes and bags to break you out of your summer style rut. Earrings are the perfect way to accessorize for a holiday party! 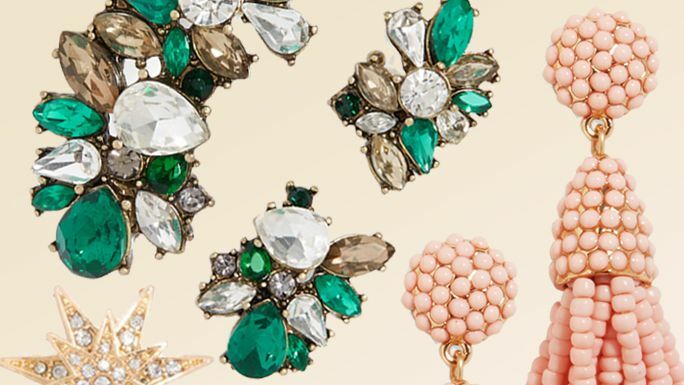 These nine picks from BaubleBar's Black Friday sale are the perfect choices. 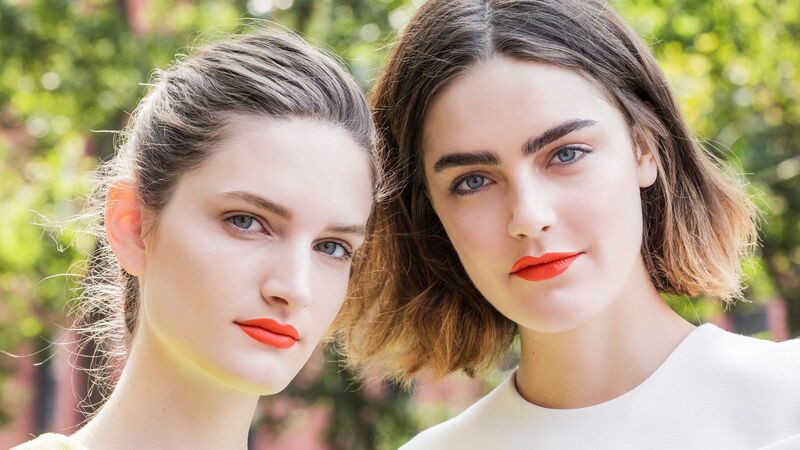 Find out which designers are making goodies to help you stand up in style for Pride month. Men's Keanu Leather Monk Strap Dress Shoes - Goodfellow & Co Black 9 Gender: Male. Age Group: Adult. Pattern: Plaid. Men's Bernie Casual Boat Shoes - Goodfellow & Co Brown 9 Gender: Male. Age Group: Adult. Pattern: Solid. Men's Benton Oxford Dress Shoes - Goodfellow & Co Black 14 Gender: Male. Age Group: Adult. Pattern: Plaid. Men's Benito Leather Oxford Dress Shoes - Goodfellow & Co Tan 9 Color: Brown. Gender: Male. Age Group: Adult. Pattern: Plaid. Men's Perry Leather Loafer Dress Shoes - Goodfellow & Co Black 10 Gender: Male. Age Group: Adult. Pattern: Plaid. Men's Benito Leather Oxford Dress Shoes - Goodfellow & Co Black 11 Gender: Male. Age Group: Adult. Pattern: Plaid. Men's Andres Oxford Casual Dress Shoes - Goodfellow & Co Tan 9.5 Color: Beige. Gender: Male. Age Group: Adult. Pattern: Solid.